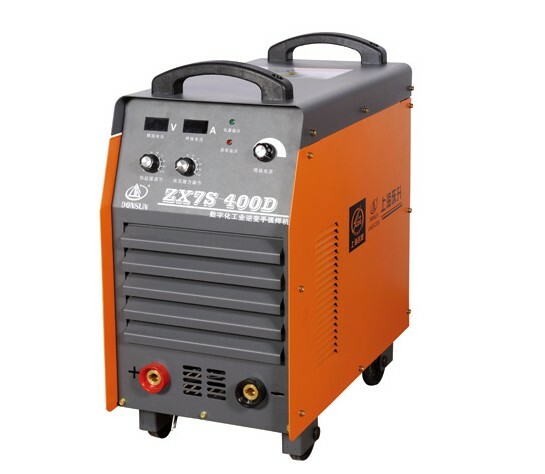 Product categories of Welding Machines, we are specialized manufacturers from China, Inverter MMA IGBT Welder, Mig/Mag Welder suppliers/factory, wholesale high-quality products of Tig Welder R & D and manufacturing, we have the perfect after-sales service and technical support. Look forward to your cooperation! Welder welding is to provide a certain characteristic electrical power, welding due to the flexible and easy to be solid and reliable, even with the advantage after welding base material of equivalent strength for lack of a wide range of industries, such as aerospace, shipbuilding, automobiles, containers.